Come chat, paint, and laugh with your friends and the community! You can have no experince or be a professional, everyone is welcome! You must bring your own supplies! The club is free to join if you are a Member Artist. If you are not a Member Artist, you may pay the $60.00 fee to become one. 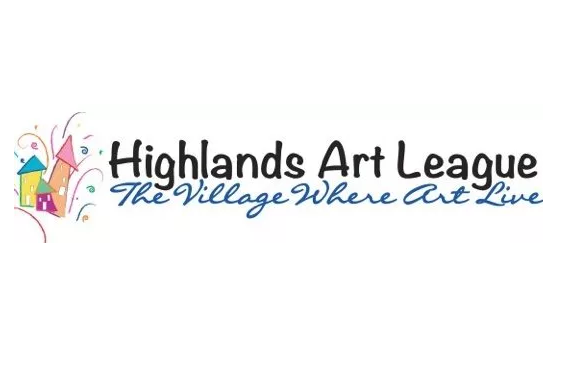 For more information, please call the Highlands Art League!